Desi Smith/Staff Photo. 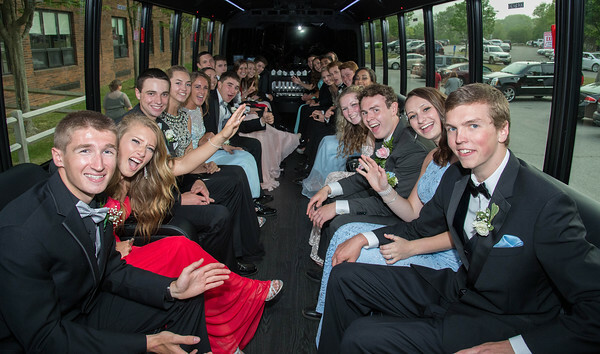 Prom goer’s fill the bus that with take them to Prom night, after the promenade Friday night at Rockport High School. May 29,2015.